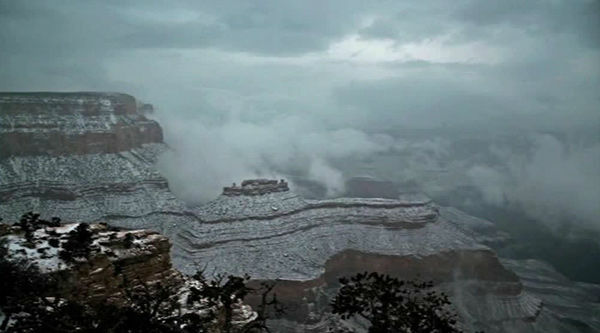 GRAND CANYON, Ariz. -- The Grand Canyon kicked off 2015 with a fresh coat of snow. The flakes began falling on New Year's Eve and lingered through New Year's Day, leaving the South Rim blanketed in powder. 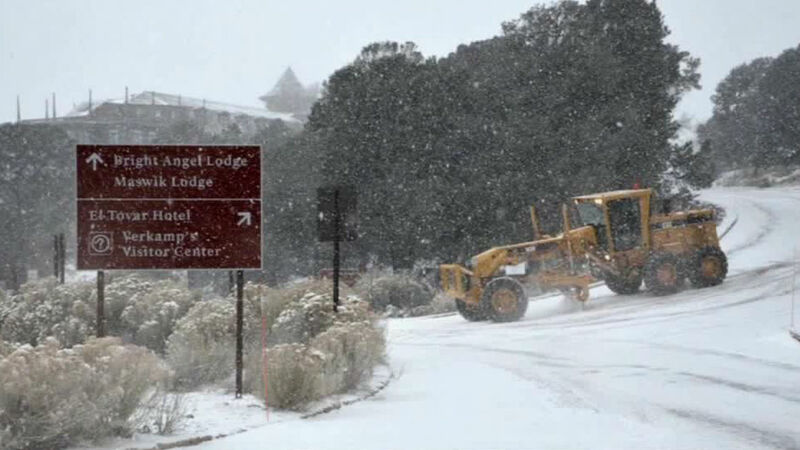 The same system also brought flurries to Phoenix and about 1.5 feet of snow to Flagstaff.